About | Haus of JR - Curated for the Cool Kids. Founded in Orange County, CA. by parents of Chris and Sophia, Haus of JR is a new brand of childrens' luxury designer denim and premiums basics. Their vision is to transform simple basics into everyday essentials with close attention to detail - to create trendy yet timeless pieces. 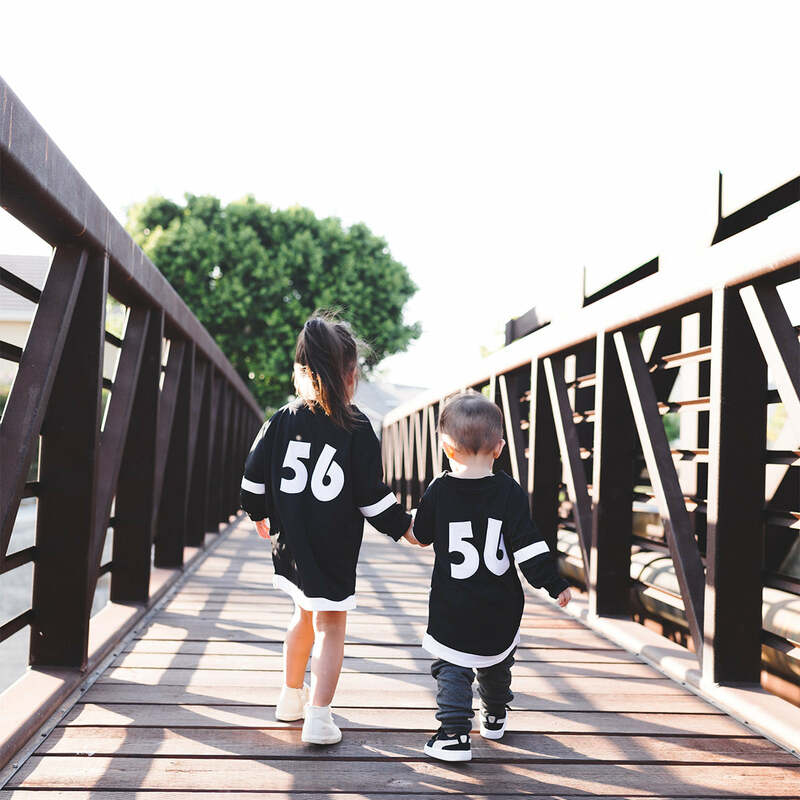 And just like their Children's names, Jordyn and Ryder, each piece in the Haus of JR collection is unisex.